Watch full Naruto Shippuden Season 18 Episode 1 English Dubbed full HD online. Naruto Shippuden Episode 373 English Dubbed online for free in HD. As the newly reformed Team 7 mobilizes to battle, the Ten Tails creates an army of monsters to defend itself from the attack. 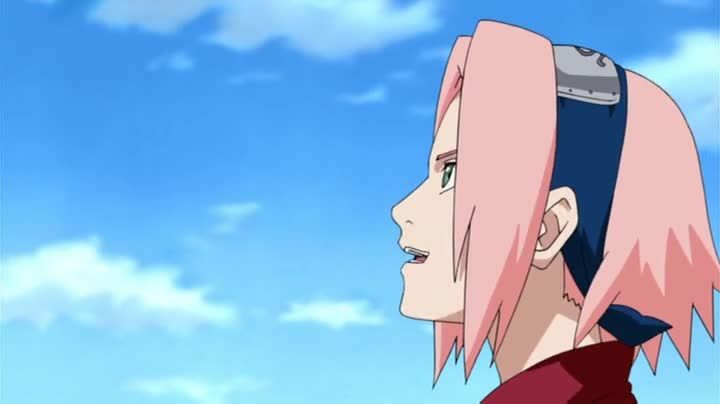 Sakura recalls her previous missions, where she felt she was being left behind due to the immense competition of Naruto and Sasuke, and endeavored to become capable like them. Her training with Tsunade made her stronger, and she learned one of Tsunade’s jutsu. Back at the battle with the monsters of Ten Tails, Teams 8 and 10 resolve to become stronger as well, but, as Hashirama notes, Ten Tails constantly creates bigger and more powerful monsters. Sai, who is also determined to become capable and stronger, decides to attack Ten Tails’ head by himself but is unsuccessful and quickly saved by Naruto. Sai discloses his worries about having to cover too much ground between the alliance and the main body of the Ten Tails, and in response, Naruto, Sasuke and Sakura summon Gamakichi, Aoda and Katsuyu, respectively, to help on the battlefield.